Handcrafted Mexican Tile is typically described as rustic, bold, and beautiful. Whether you’re installing it in your kitchen, bathroom, or back patio, it’s a great tile material to compliment conservative, traditional styles throughout the home. Furthermore, using handcrafted Mexican tiles for flooring will infuse the spirit of the South into the space, adding warmth and boldness. At Transworld Tile, we offer floor tiles to San Fernando, Los Angeles, and Thousand Oaks residents at great rates. 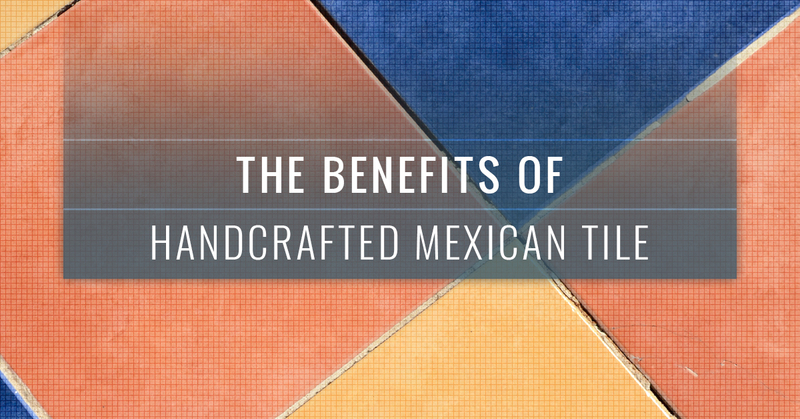 In this post, we’ll share the five benefits of using handcrafted Mexican tile for your flooring, whether in the kitchen, bathroom, or back patio. You can find beautiful, bold Mexican tile options at our showroom. Call or visit us today! Otherwise, continue reading to learn more. You will find with Mexican tiles a great number of patterns, styles, and colors to work with. It’s usability, flexibility, and variety offer a wide range of options for customers. There are few tile materials that are more unique than handcrafted Mexican tiles. When it comes to handmade tiles, you can’t go wrong with any kind of Mexican tile material. Whether you want a traditional red or a pattern design you’d find in the south, you can inject boldness and beauty into any space. Handcrafted Mexican Tile is extremely flexible when it comes to style and design. There are hundreds of variations to accommodate any rustic, bold style you have in your kitchen, bathroom, or back patio. Furthermore, you can even custom order handmade tiles to fit your needs, so you’ll never have to deal with a design that’s “close enough” to what you want. 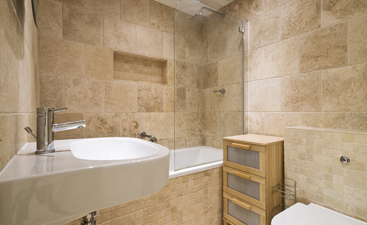 Built off the last benefit, Mexican tiles offer a large variety of designs and styles. The benefit here is that you’ll be hard-pressed to not find something you like. What if you can’t find the perfect style of tile? You haven’t looked long enough. At Transworld Tile, we’d be bold enough to say that you will find something you can work with due to the wide range of handcrafted Mexican tiles available. Mexican tiles allow for the traditional, conservative designers to get what they want with their tile flooring, and those who are playful with designs, styles, and aesthetics can find what they need, too. The flexible styles paired with the variety of designs offers a large majority of customers looking for handcrafted tiles to fall in love with a Mexican tile. If you want to get creative, start with these tiles. 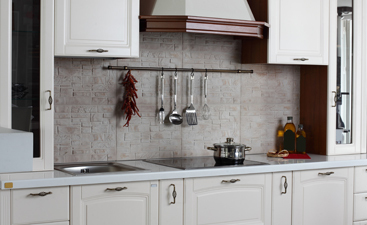 What’s great about Mexican tiles is that you don’t have to waste leftover materials. You can have the tiles cut into coasters or trivets for your home. You can modify the leftovers to create stepping stones across your yard to a gazebo or pool. The options are nearly endless when it comes to repurposing leftover Mexican tile materials. At Transworld Tile, we are the experts in tile. 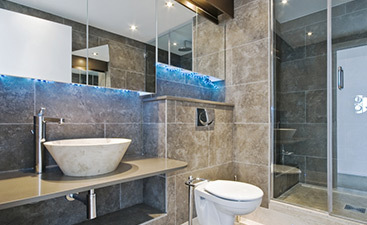 We take pride in knowing how to help customers and contractors find the best handmade Mexican tile for their projects. Whether you are looking to complete a traditional, conservative design, or you want to get creative, Mexican tile is a great option. After 30-plus years in the tile and design business, we know what it takes to pick the perfect tile material for your project. You can give us a call or visit our showroom today! We serve the residents and business owners in San Fernando, Los Angeles, and Thousand Oaks!